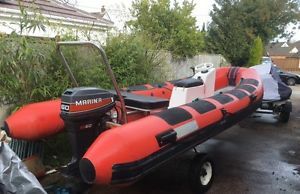 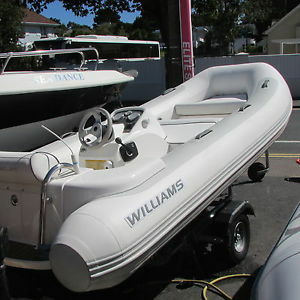 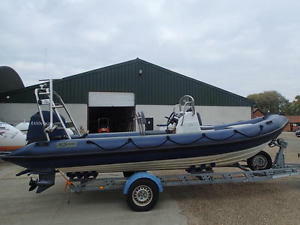 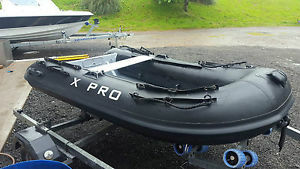 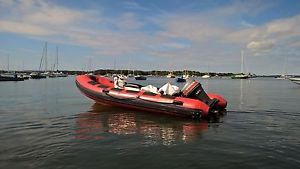 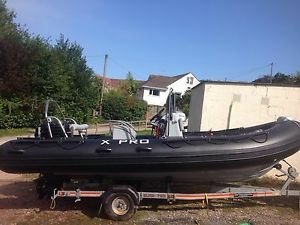 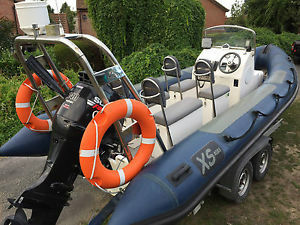 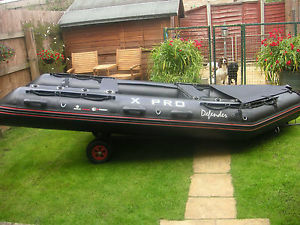 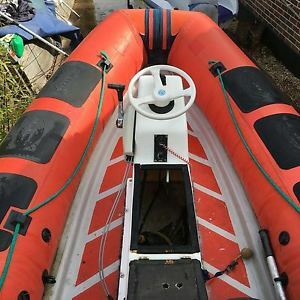 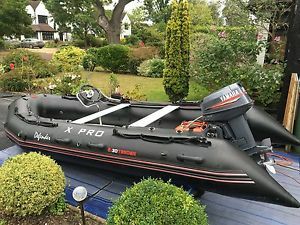 Williams Turbojet 285 Jet Tender 105BHP Weber 4 Stroke.2007. 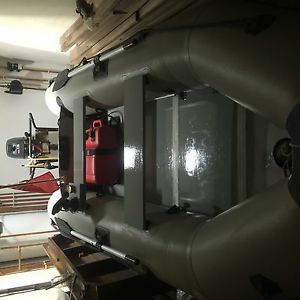 5 Hours use! 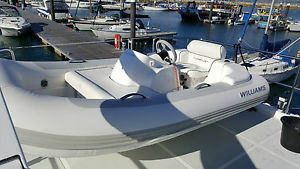 Rib. 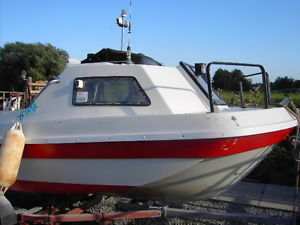 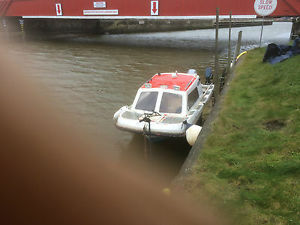 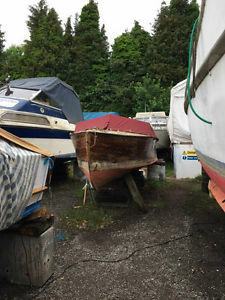 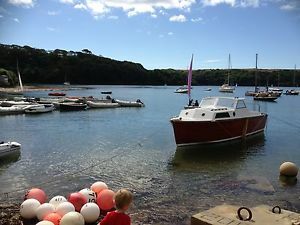 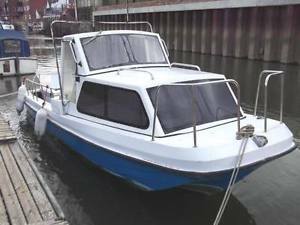 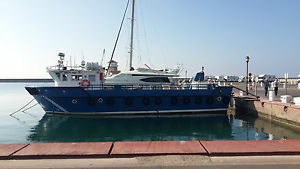 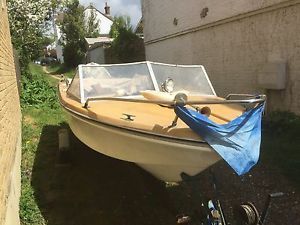 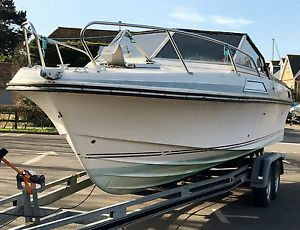 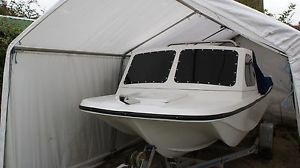 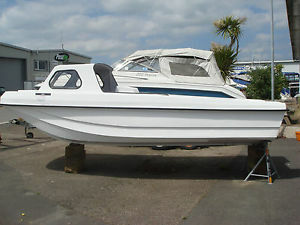 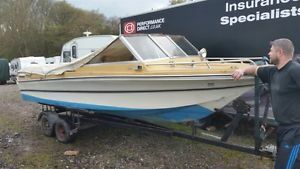 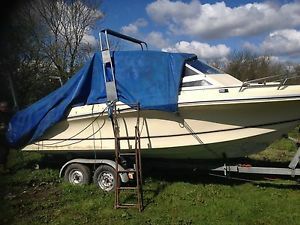 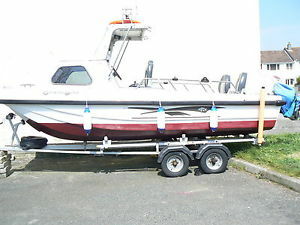 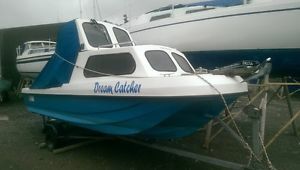 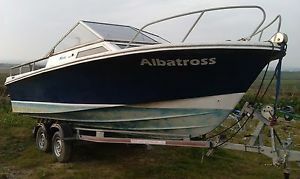 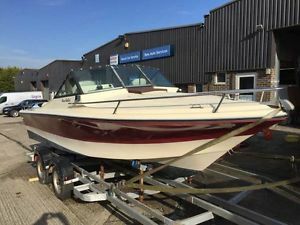 Windy 7800 classic sports cruiser boat rare and beautiful. 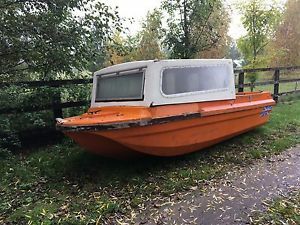 BARGAIN - REDUCED! 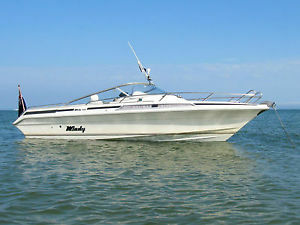 Windy 7800 classic sports cruiser boat rare and beautiful. 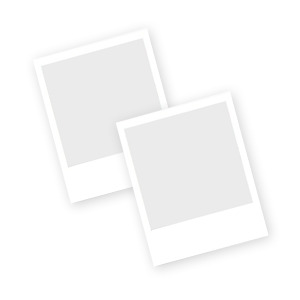 New pictures! 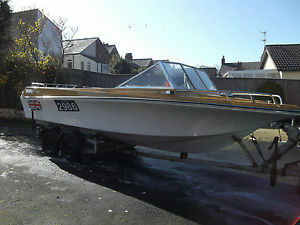 Winner Wildcat Classic Motor Boat. 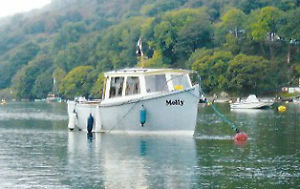 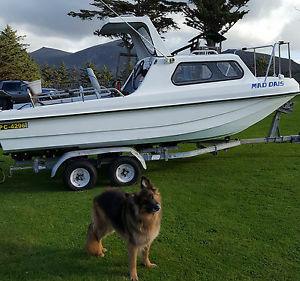 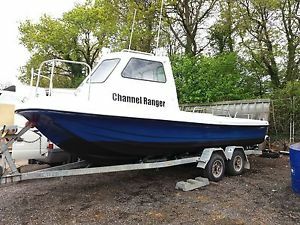 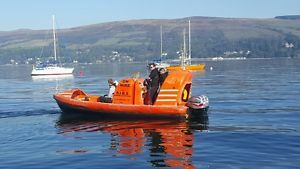 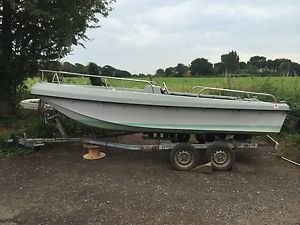 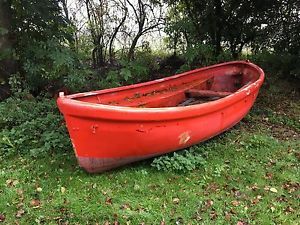 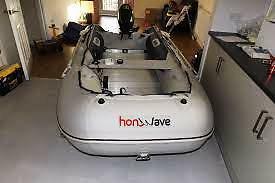 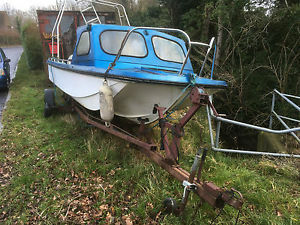 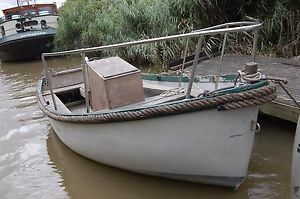 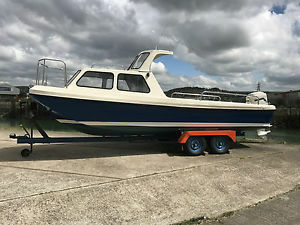 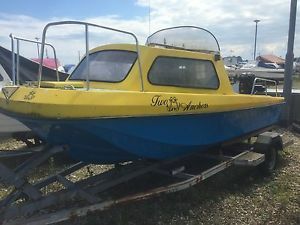 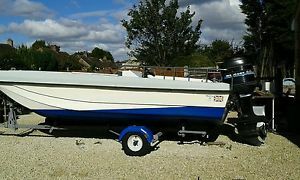 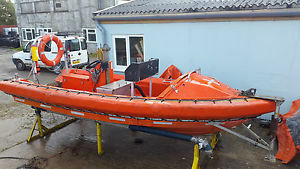 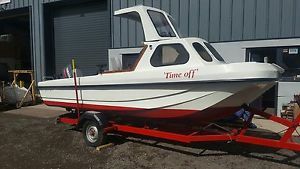 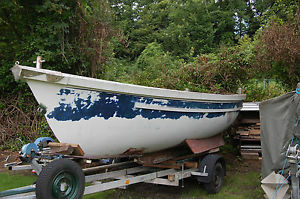 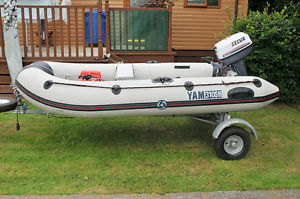 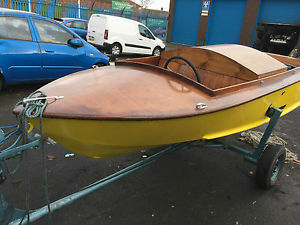 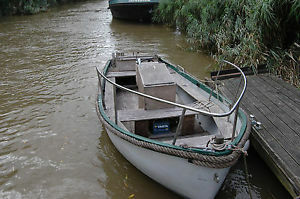 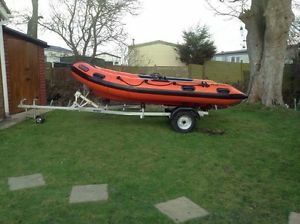 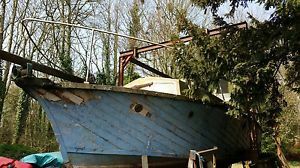 WINSTON FLYER 16FT FISHING BOAT.